If you like this talk, please consider donating! In the 2,500 year old tradition I teach entirely by dana: in other words, I scrape by entirely on the generous donations of those who listen and get something from the teaching. The donation paypal button is in the right margin of this page. 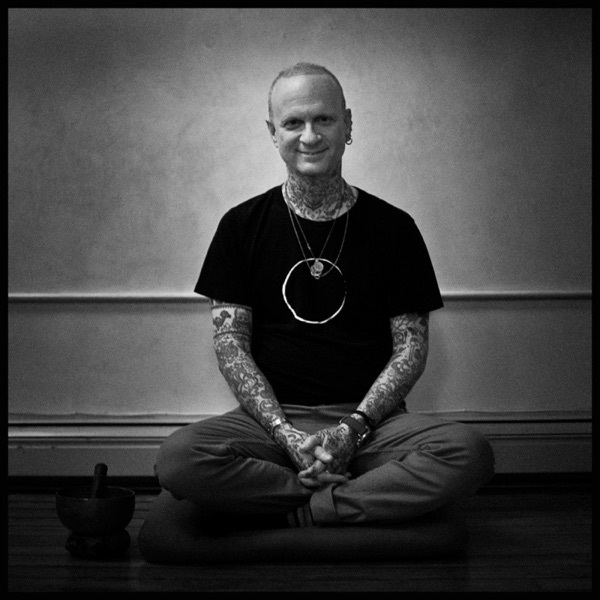 Please check out dharmapunxnyc.com for info about classes and one-on-one counseling, retreats, etc.